Do you want a flushed vibrant look? Well, all you need to do is pop some color on to your cheeks and you will get that magical look. DownBoy Cheek blush is all you need. 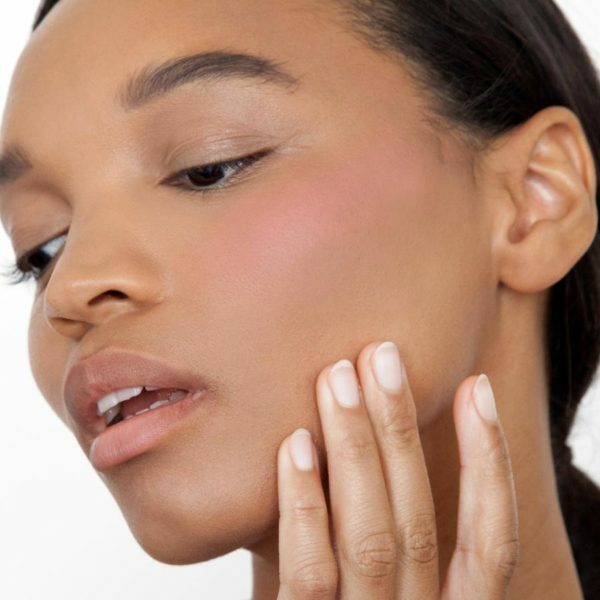 The rosy pink color on your cheeks is bound to win you a lot of complements. 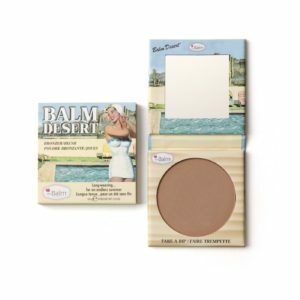 When you will apply this blush you will not have to worry about a powdered look. 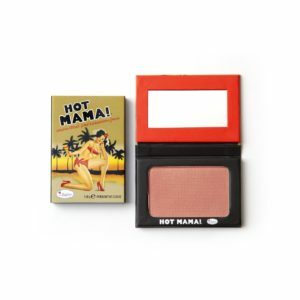 This Face blusher gives a fine texture to your skin and the skin appears enviously beautiful. 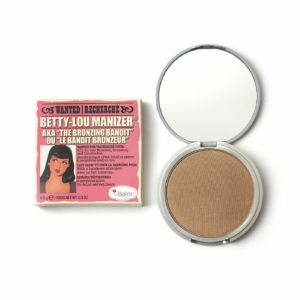 If you do not approve the idea of shimmer and glitter, then this blush is the perfect refuge for you.